La Biblia describe acontecimientos que tuvieron lugar en tierras con características geográficas específicas, y estas son parte integral de la trama y el mensaje de la Biblia. El Atlas bíblico de Tyndale ilumina el contexto geográfico y revela su importancia fundamental en la narrativa bíblica. Mediante mapas multicolores, fotografías actuales y comentarios informativos, el autor resalta diversos factores ambientales que influyeron en los desarrollos políticos y sucesos históricos que dieron forma a la historia bíblica. El recorrido de sucesos clave empieza en el jardín del Edén e incluye, entre más, la salida de Abraham de Ur, el éxodo de Egipto, el asentamiento de Canaán, los tiempos de los jueces y los reyes, los exilios y regresos, el período intertestamental, el ministerio de Jesús y los viajes misioneros de Pablo. The Bible describes events that took place in a particular land possessing specific geographical features, and these features are integral to the Bible"s storyline and message. The Atlas bíblico de Tyndale [Tyndale Bible Atlas] illuminates these geographical contexts and reveals their critical influence on the biblical narrative. Through multicolor maps, current photographs, and informative commentary, the author highlights the diverse environmental factors that influenced the political developments and historical events that helped shape the biblical storyline. The presentation of key events begins with the Garden of Eden and includes, among others, Abraham"s journey out of Ur, the exodus from Egypt, the settlement of Canaan, the period of the judges, the time of the kings, the exiles and returns, the intertestamental period, Jesus" ministry, and Paul"s missionary journeys. 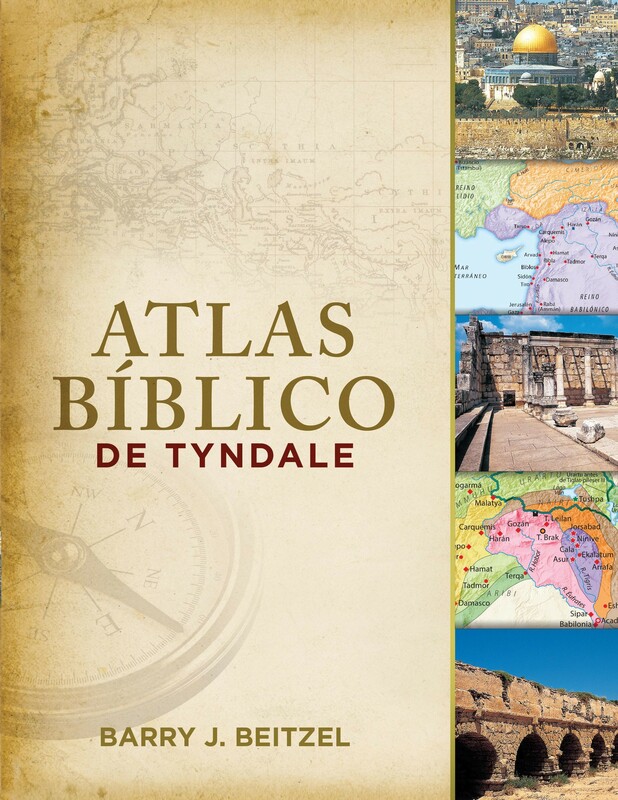 The Atlas bíblico de Tyndale is a treasure that will open your eyes and lead you to fresh discoveries in God"s Word. It is an indispensable resource for sermon preparation, lessons, and personal Bible study.